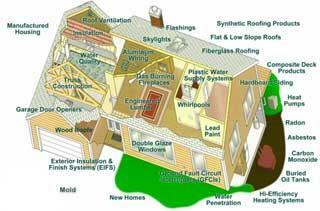 Building Consultant & Insurance Inspection Services in Jacksonville FL | All Pro Home Inspectors Inc. Regardless of your inspection needs, All Pro Home Inspectors can provide you with the service you need. We perform a variety of home and building inspection services, including home, mold and insurance inspections. In addition, we can serve as a building consultant, and inspect newly constructed homes or buildings to ensure nothing was missed. Our business can help owners reduce their home insurance rates through our inspection services. For example, if you receive a strong report after a wind mitigation inspection, you can submit it to your insurance company, and have your rates reduced. We primarily perform our services in Jacksonville, Florida and throughout Duval County. To schedule an appointment, or to ask us a general or specific question, please contact us today.